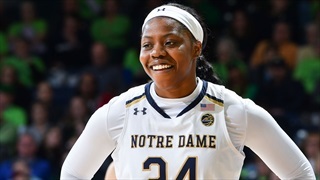 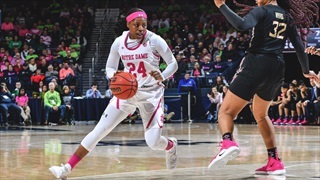 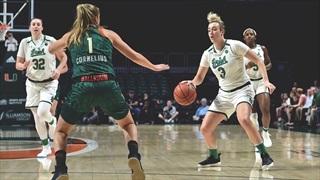 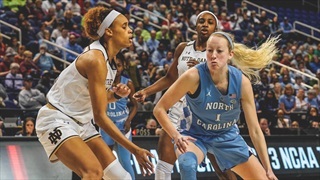 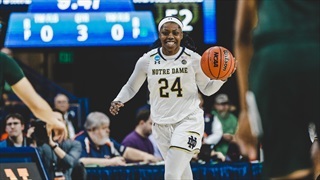 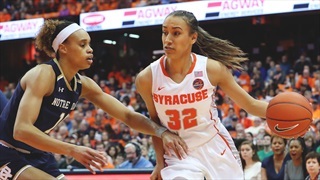 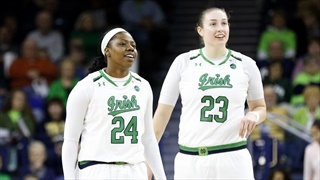 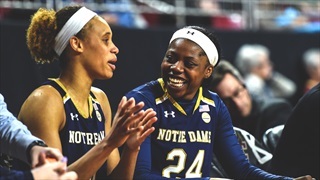 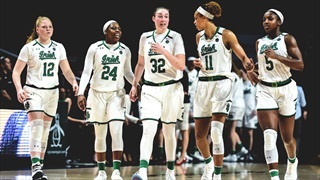 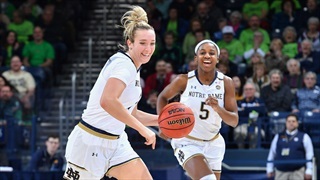 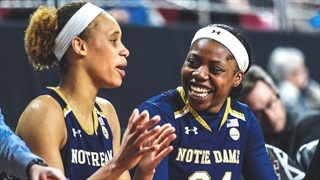 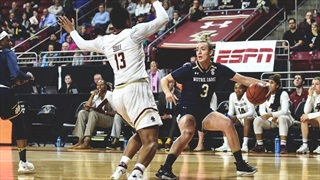 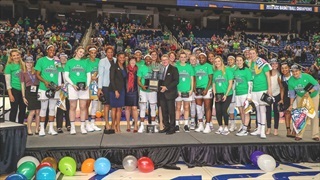 Notre Dame cruised past North Carolina on Friday afternoon. 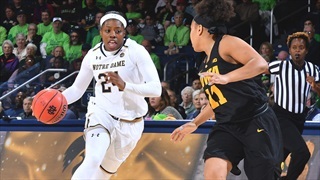 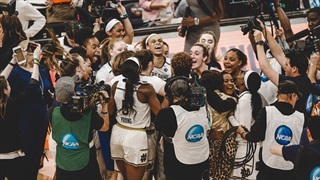 History was made inside Purcell Pavilion on Thursday night. 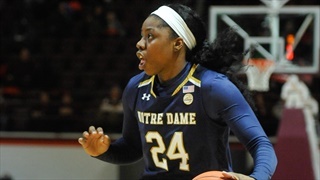 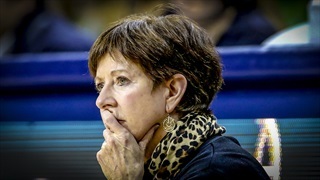 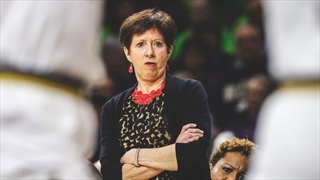 Notre Dame takes on Duke at Purcell Pavilion on Thursday evening. 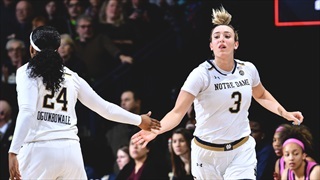 Notre Dame hits the road on Monday night.